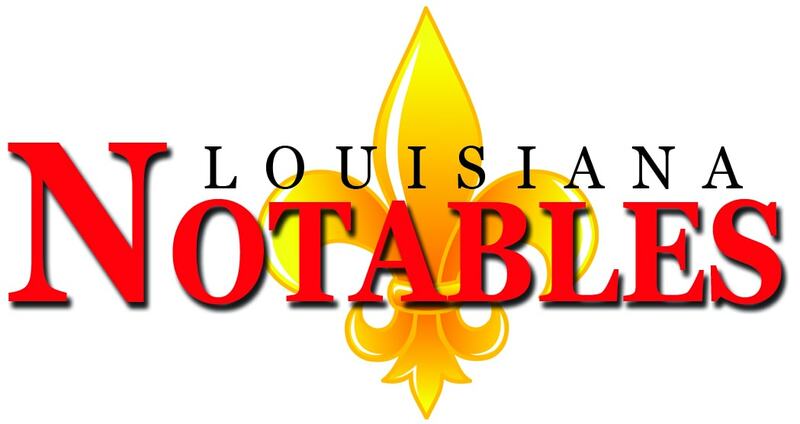 SHREVEPORT – “I want to challenge the church and pastors to fall on our knees before God and ask for His anointing on Louisiana Baptists.” says Rod Masteller, who holds doctoral degrees in divinity and in sacred theology. [img_assist|nid=6139|title=Dr. Rod Masteller|desc=|link=none|align=left|width=61|height=100]Masteller is Senior Pastor of Summer Grove Baptist Church, a 160-year-old church that now meets in what was one of the largest shopping malls in Shreveport. 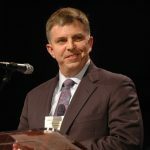 Masteller is also president of the Louisiana Baptist Convention – elected in November 2009, for the first of what could be two, one-year terms. Masteller said he wants to encourage Louisiana Baptists to realize, “all of our progress and plans, without the power of God, are useless.” He said he wants pastors to be on their knees so that God will give His anointing to Louisiana. He reflected earlier in the day, before his interview with the Baptist Message, about Acts 12, with Peter in prison, behind iron gates, and the church gathered in prayer for him, Masteller said. They had no political clout nor money to get Peter out. All they had was prayer. Summer Grove Baptist Church this year is going to use the One Focus evangelistic initiative designed to get every member praying for and loving on one specific person, and inviting them to church. How did it happen that Masteller became the LBC president? When he was 20 and newly surrendered to the gospel ministry, Masteller told his mom about his decision, and she told him that when he was 3, he caught pneumonia and was seriously ill.
His mom prayed then that if God would spare her son, she would do all she could so that the boy would become God’s servant. Masteller’s father, a cable splicer, was diagnosed with multiple sclerosis when Rod was 14. His uncle stepped in and did “dad-type” things with Rod, until he died six months before Rod’s dad died. The 18-year-old had planned on becoming a businessman and making an impact on the world. But the deaths within six months of the two men he thought the most of, provided a clear illustration of the brevity of life to the teen. It’s not enough to merely memorize the word of God, Masteller said. “We must meditate on it and allow The Word to change us,” he said. “Romans 15:13 – Now may the God of hope fill you with all joy and peace in believing, that you may abound in hope by the power of the Holy Spirit.” A man from the congregation came up to him one day and told him he started reading Romans 15:13 at least five times a day. Now, everything in his life is different. In mid-August, 2009, a man in the church – not one of those who usually volunteered – called the pastor to say he felt impressed to gather some men to pray for the pastor. Ten men gathered in the worship center. That number grew to 30 when the men decided to gather every weekday to pray, and now the group numbers 50 or more men. They fashioned a cross about five feet tall, and on it are the names of about 100 other men who need the Lord’s transforming presence in their lives. The LBC president cautioned about pride. He’s learned that from personal experience, Masteller said. The purchase in 2003 of South Park Mall continues to be an administrative and logistical challenge. But he’s glad of it, because as a result, he’s closer to God than he ever has been. Summer Grove’s ministries include Summer Grove Baptist Preschool and Summer Grove Baptist Academy. Many people from the community have become faithful “mall walkers” who find this a “safe place to walk,” the pastor said. Businesses who lease space at the church include the Caddo Parish Sheriff’s White Collar Crime Unit, a GED classroom by the Caddo Parish School Board, two caterers, Firestone, Long John Silver, Burlington Coat Factory and Willis-Knighton Medical Center. Adjacent to Summer Grove’s facility is the Caddo Parish Sheriff’s five-acre “Safety Town,” where children are taught how to avoid needless accidents and develop good safety habits. LBC president Rod Masteller has been married to Linda for 42 years. They have four grown daughters and nine grandchildren.